Honoring My Compass: The Long Awaited Video is Here! As you may recall from We're Film Stars!, Brian and I were part of a video shoot. 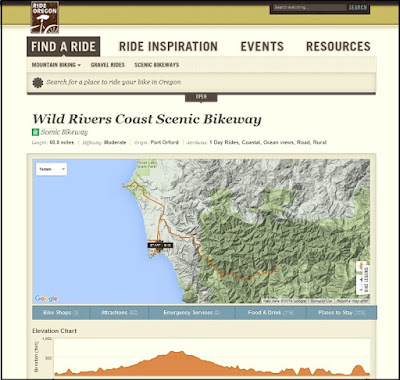 The video was created by The Path Less Pedaled, in conjunction with TravelOregon, to promote Oregon's Scenic Bikeways. Ladies and Gentleman, the video is now complete and ready for your viewing! Grab some popcorn (though a small bowl will do -- it's a short video). Enjoy! How fun to see this video in its final form! 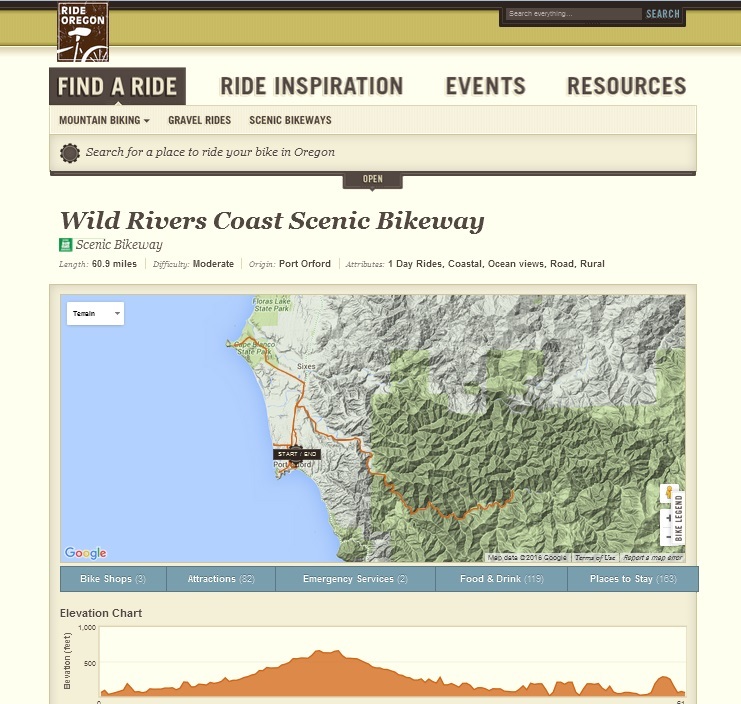 More information about the Wild Rivers Coast Scenic Bikeway -- including a map, an elevation profile, a description of the route, a cue sheet, and more -- is available online. Woah you're famous, will you sign my chest!? Very nice video. You two look great together. I liked it a lot! Makes me wanna see Oregon! Sarah; This is Muck's mom. What a wonderful video. Keep it up, I love watching my son and you in action. Oregon is beautiful..and you did a great job. Way to go! Hello Muck's Mom. :) Glad you liked the video. By "you did a great job," did you mean I did a great job choosing an awesome riding buddy? ;) Thanks for your note. I look forward to your comments as we travel through Chile! This is beautiful and fantastic, I totally want to go! Oh, how nicely you read over one another's shoulders!